September is here! 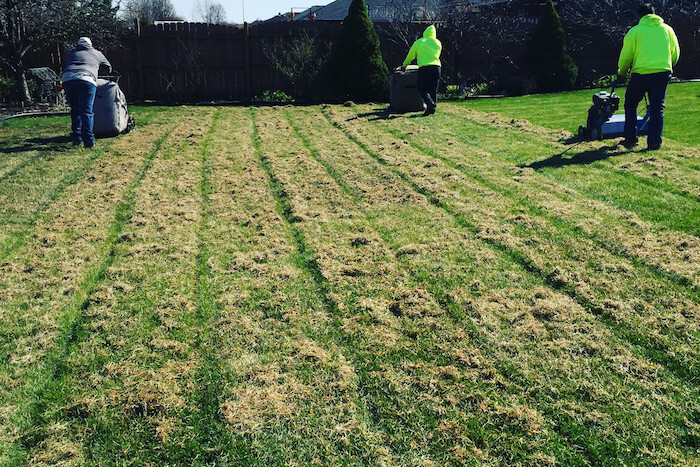 As we move into the final days of summer and fall quickly approaches, you should have one thing on your mind when it comes to lawn care: fertilizing. Taking the time now to fertilize will help strengthen your lawn to the root, encouraging it to thrive when spring rolls around. 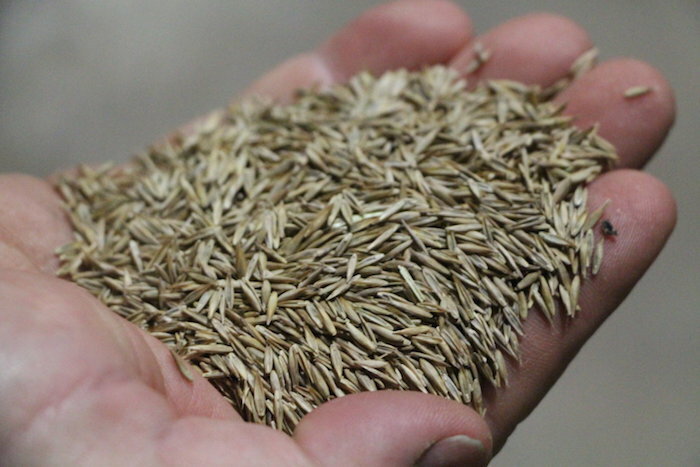 There’s quite a bit to know about fall fertilization. Luckily, Lawn Love is here to help guide you through the fall fertilization flux. Here’s everything you need to know to set up your lawn for spring success! One of the most important things to understand about fertilizer is its formula. This is represented by three numbers, the most common being 5-10-5. The first number signifies the amount of nitrogen in the mix. Nitrogen helps to promote foliage and blade growth. The second number in the formula represents phosphorus for root growth. The third number is potassium, which helps your lawn to absorb trace elements and encourages proper cell function in the plant. For fall fertilization, September is by far the best month. During this month, the grass is recovering from the long, hot days of summer. 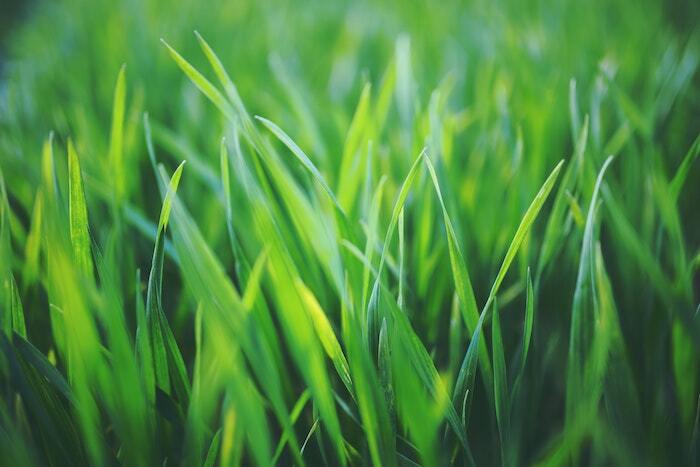 It may also be emerging from any kind of dormancy due to drought, which makes it the ideal time to hit your lawn with a dose of nitrogen to fortify blade growth. You can easily find a fertilizer mix with higher amounts of nitrogen to apply, usually a 20-8-8 to help get things growing again. Later in the fall, sometime at the end of October or beginning of November, you’ll want to apply 13-25-12 fertilizer. The higher amount of phosphorus in this application will help stimulate the growth of the roots before winter really sets in. This will help your lawn be green when spring finally rolls around too. There are a few more important things to understand when it’s time to fertilize in fall. First, the time of day you fertilize is important for proper absorption. You should aim for the morning or early evening. If you wait to apply it when the sun isn’t blazing in the sky, then it’ll help the fertilizer to be more effective. It’s also recommended that you mow before applying the fertilizer. 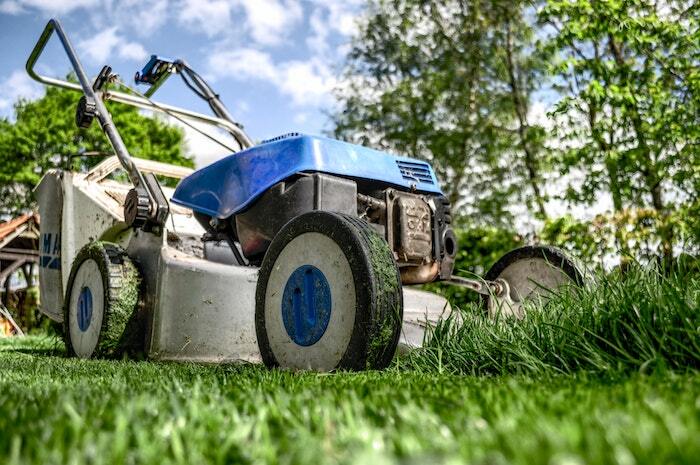 Make sure to leave the clippings on the lawn after you mow since it will help keep the roots healthy. You should check the weather before you fertilize too. If it’s going to rain, you’ll need to delay since a heavy rain can wash away fertilizer and mix it in with runoff, which isn’t great for the environment. Also, make sure to let the blades dry from a rain before you apply fertilizer. 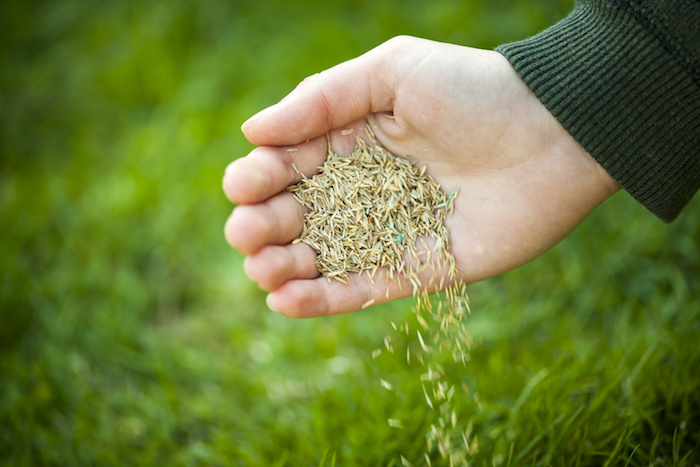 Fall fertilization isn’t difficult if you know where to start and what to use. 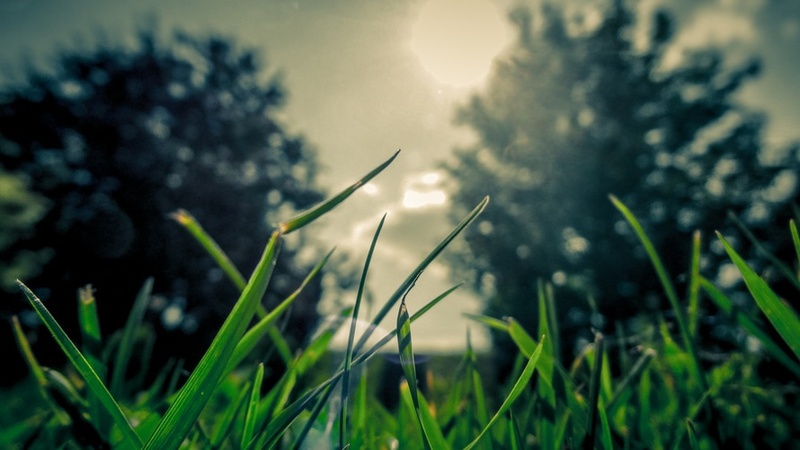 It’s a big step toward a healthier lawn all year long. If you need experts to help you fertilize this fall, the pros at Lawn Love are always here to help!